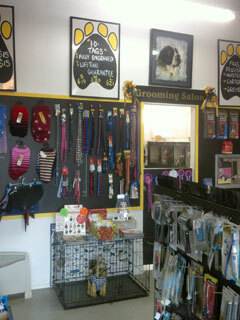 Pampered Paws was established as a dedicated Dog Grooming Salon in Lansdowne, Masterton in April 2010. Our motto is "Big or Small We Groom Them All" and we cater for all shapes, sizes and ages, from 4 month old puppies to elderly dogs with health conditions. Dionne Pugh Owner/Operator and Principal Groomer. Breed specific and grooming specialist with over 20 years' experience in all aspects of dog grooming, having bred and shown Cocker Spaniels and Saint Bernards to Group and Best In Show awards. Also exhibited Schipperkes, Irish Setters and Hungarian Viszlas to champion status. 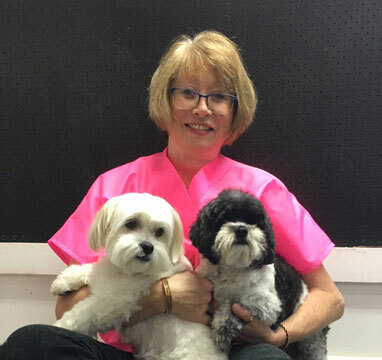 Member of the National Dog Groomers Association of NZ and regularly attends the workshops and seminars run by the NDGANZ to keep upskilling her knowledge and keep current with tips, trends and techniques within the grooming industry. 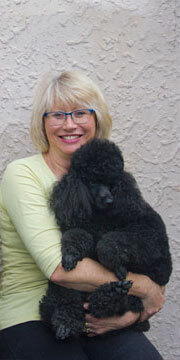 Dionne has passed the Terrier and Non-Sporting Exams set by the NDGANZ to become a Certified Terrier and Poodle Specialist of the highest standard. 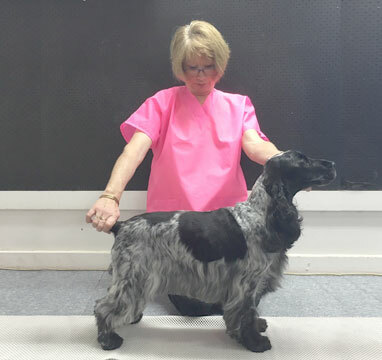 The NDGANZ exams comprise a theory section encompassing all breeds within the group ie Terrier, Gundog, etc, also health and safety issues, and a practical demonstration to display the examinee’s grooming skill and knowledge of conformation of the breed in question. The “Master Grooming Certificate” is the highest qualification available in New Zealand which is recognised internationally. 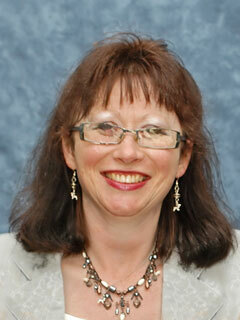 Dionne is currently halfway to her Master’s certificate. 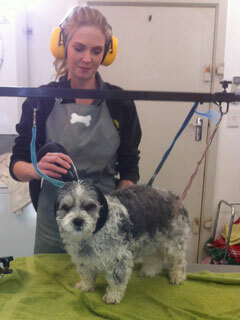 Pampered Paws was established as a dedicated Dog Grooming Salon in Lansdowne, Masterton in April 2010. Our motto is “Big or Small We Groom Them All” and we cater for all shapes, sizes and ages, from 4 month old puppies to elderly dogs with health conditions. Safety is paramount. We keep our four-legged customers in separate cages to ensure our attention is solely on the dog being pampered at that time, and also to prevent any fleas from being spread around. Should the dogs be there for any length of time they are walked to relieve themselves and bowls of water are attached to each cage should a drink be required. The Salon is fully air-conditioned by a Fujitsu heatpump which keeps both the staff and dogs warm through winter and cool in summer. We use quality grooming shampoos and conditioners from the Green Groom range, which are natural, biodegradable and environmentally friendly. This range is soap and detergent free. Every dog has a preliminary flea shampoo to prevent cross contamination to other dogs in the salon. In extreme cases a flea rinse is also used to deal to any external parasites. Dogs are tethered on both the drying table and grooming table. We use “happy hoodies” whilest drying to prevent noise damage to the dogs’ ears. The hoodies also help calm nervous dogs. The equipment used within the salon is top of the range. The high-velocity dryers, scissors and blades are all supplied and regularly serviced by MJS NZ Ltd.
We are proud of the relationships we have built with our customers over the years and welcome new customers to the Pampered Paws experience.